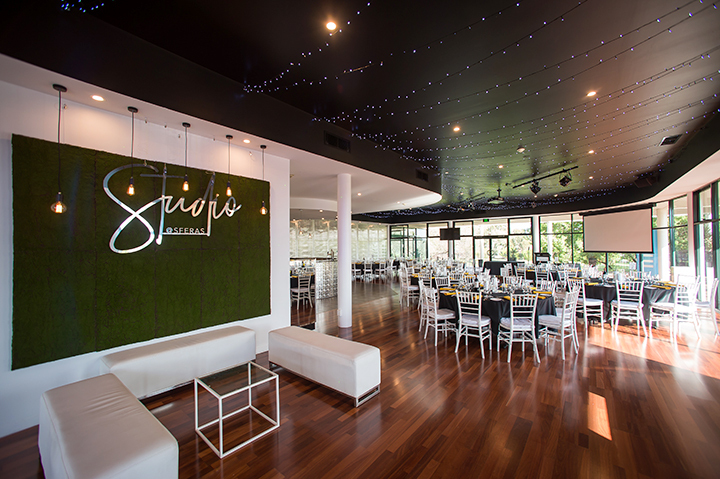 We are Adelaide’s leading venue for corporate and business conventions, product launches, conferences, meetings, gala dinners, school formals, seminars and expos! 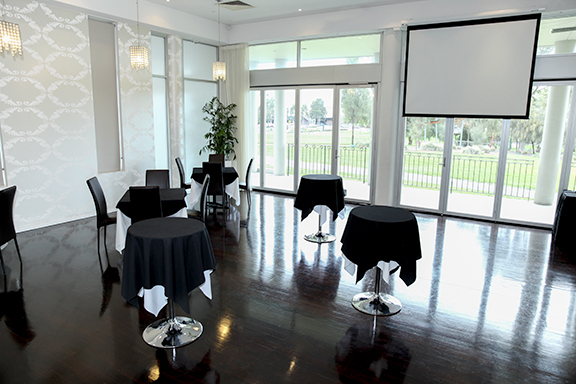 Sfera’s Park Suites & Convention Centre is the perfect venue for your next event. 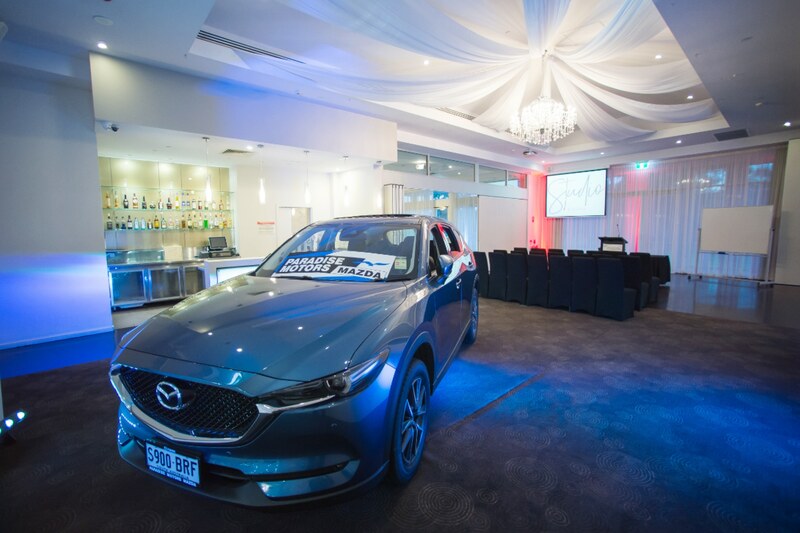 Sfera’s Convention Centre is located beside Civic Park in Adelaide’s North East with stunning, recently refurbished, function rooms that are as flexible and unique as your next event. 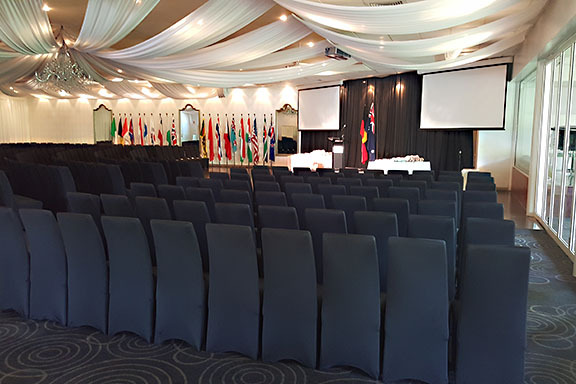 We provide modern conference facilities for as few as 5 to 1,200 delegates, Sfera’s is located a short park walk to Tea Tree Plaza Shopping Centre and 20 minutes from the hustle and bustle of the Adelaide CBD. Our venue is fully equipped with state of the art in house audio visual facilities, high speed NBN wifi, multiple break out rooms, modern accommodation, outdoor balconies, ample natural light and on site Spanish restaurant and bar, Boca Chica. Message - please tell us a little bit more about what you would like for your Event- e.g. food, beverages, ceremony..